ALD Chinese School offers a fresh fun approach to learning Mandarin Chinese in an immersion environment for students of all backgrounds. With our innovative curriculum and amazing facilities, there is simply no other Chinese school like ALD Chinese School. ALD SPRING BREAK CLOSURE - There will be no classes at ALD from Monday March 18, 2019 to Sunday March 24, 2019. Classes resume on Monday March 25, 2019. You may contact us during the break at info@alittledynasty.com or 949-509-0288. ​* ALD Summer Camp Now Registering! 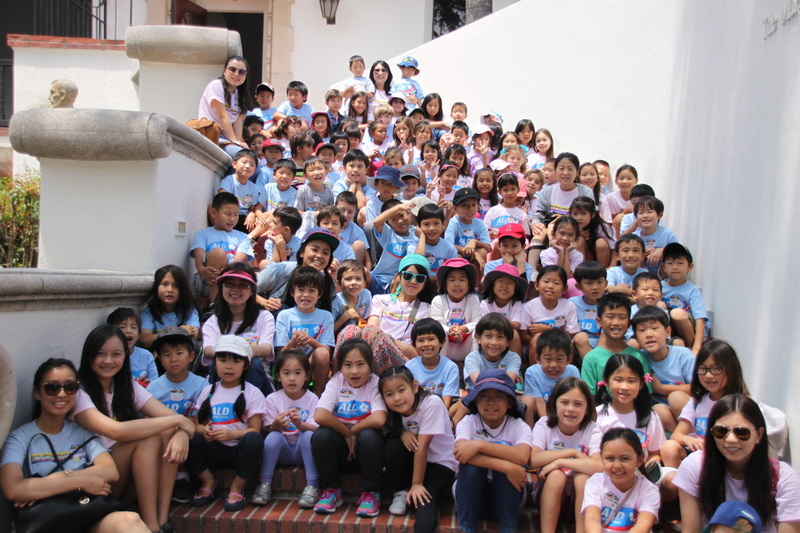 ALD students interact with native Mandarin speakers in a realistic and personal immersion environment to master Chinese language quickly and accurately. Only ALD has the resources, imagination, facilities, and experience to make learning Chinese so fun and effective. ​ALD’s innovative approach to teaching Mandarin includes the latest multimedia technology, the use of computer typing in Chinese, and a large onsite library of Chinese language books. ​Our class sizes are small so students receive personalized attention and parents receive individual feedback and advice. With our numerous class levels, each student is assured a great class fit based on age and ability. ​ALD Chinese School's proprietary Proper Mandarin™ Curriculum© and Textbook Series is the most effective system for learning Mandarin Chinese, specifically designed for students of diverse backgrounds. Schedule a visit today and see for yourself why "Learning Chinese is Fun" at A Little Dynasty Chinese School! © Copyright 2018 A Little Dynasty LLC, All Rights Reserved, Unauthorized Use Prohibited.